Save the date! 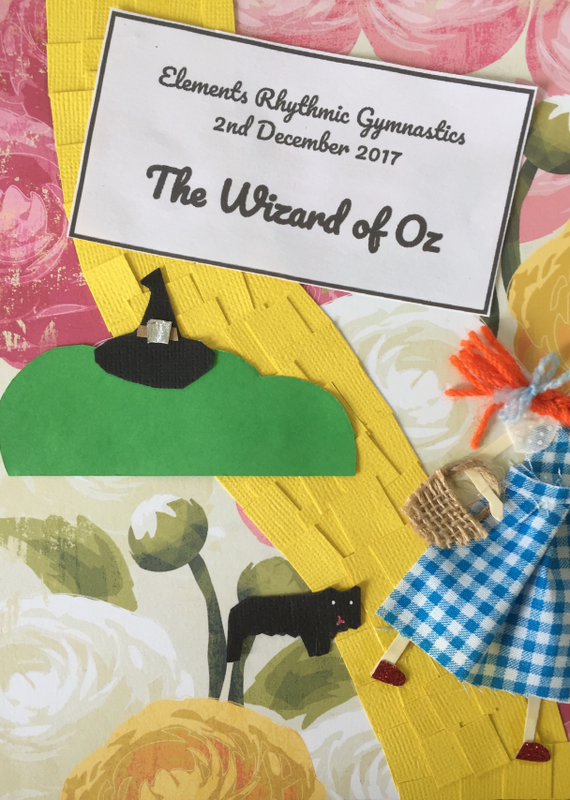 Saturday 2 December, when our recreation and competitive gymnasts will perform this classic tale... with a rhythmic twist. Come one, come all, and bring your friends and family! The festivities start at 2pm, with prize-giving and tasty eats to follow. 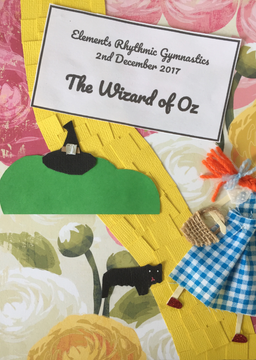 Show time: 2pm prize-giving followed by the Wizard of Oz display. Venue: Anglican Chinese Mission, Glenmore St, Wellington. Tickets: $10 adults, $5 children who aren't performing. Elements families, please bring a plate for a shared afternoon tea.